BlackBerry Bold costs $169.41 to make | BlackBerry Blast! Business Week is reporting that the BlackBerry Bold costs $169.41 to build. Earlier estimates in the cost of building the phone were much higher, so it looks like RIM is in a good position to keep their profits up on the Bold. According the BW, the cost of the parts for the Bold are $158.16, and the assembly and testing adds another $11.25. 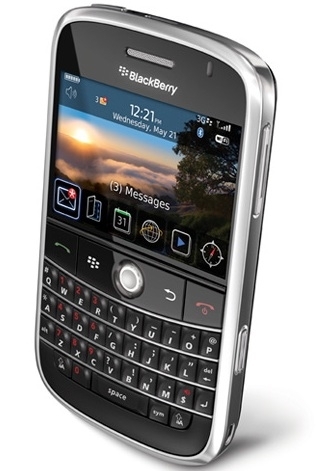 Therefore, the total cost of building a BlackBerry Bold is $169.41.